Oh my! The Joy here at Krissy’s house has almost reached a frenzied peak. I have recently released three new patterns, and I am so excited. They have been selling like hotcakes, and I am getting wonderful feedback. 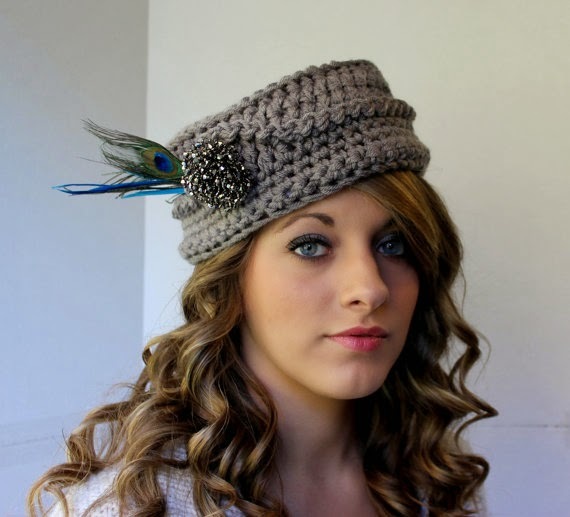 I am so inspired by vintage designs, and I have added a pillbox hat crochet pattern that has gotten a lot of attention. 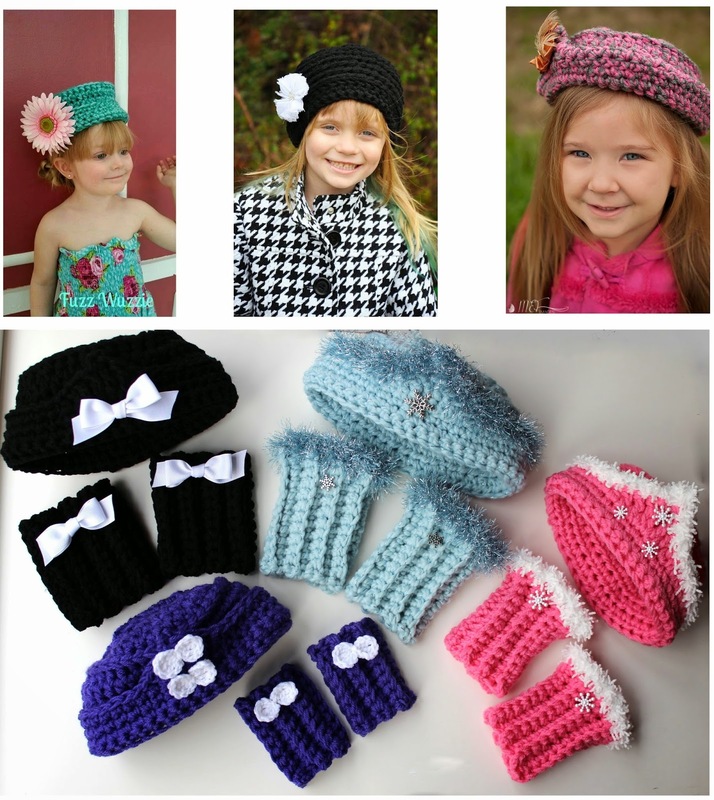 I then decided to add a pillbox hat pattern with matching boot cuffs for little girls, with trim and fluff, and boy are they cute! 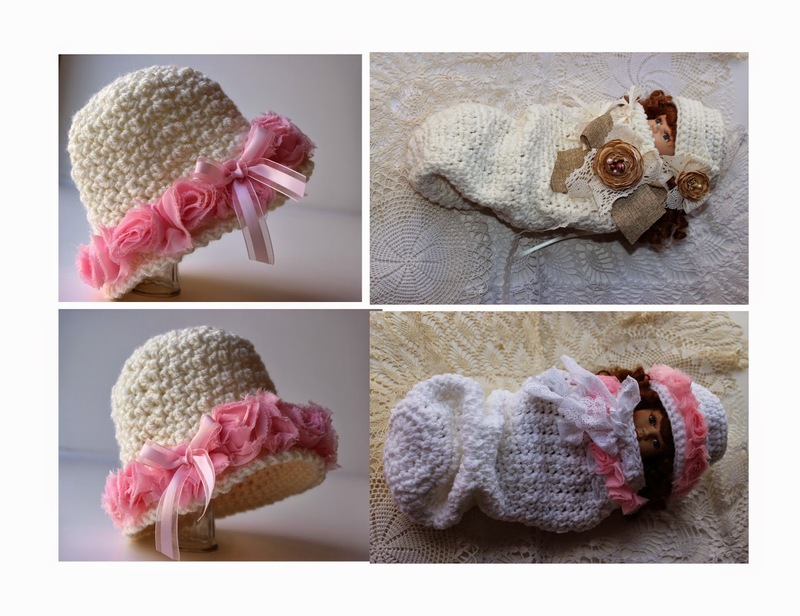 Then it only made sense to write the pillbox hat for infants, with a sweet cocoon that has a vintage flair. More excitement and joy is coming. I have a free crochet pattern coming soon, stay tuned.